I know life is busy and crazy this time of year, but you have time for eight sentences, right? 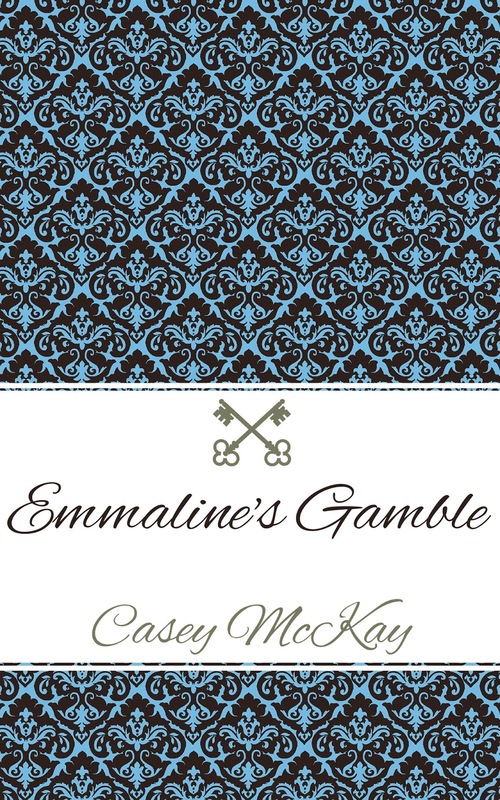 Then if you find you have time for a short little read you should get Emmaline's Gamble. 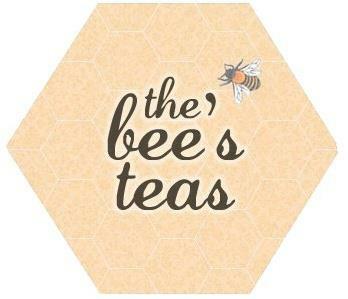 It's a short treat and you will not be disappointed! The following is toward the beginning of the story. Emmaline keeps waking up her husband Leo because she is excited for the day. Leo has just given her a playful spanking and now she is hoping for something else that might settle her down. "Pestering me into a spanking is like playing with fire, my love. I may not always be in such good humor about it." He quirked a brow at her. It was a look he had perfected. There was something so stern yet loving about it that she immediately wanted to obey any command that accompanied it. "Yes, sir," she responded on a breathless whisper. He caught her lips in his and she groaned when he nibbled at her bottom lip. She tilted her hips up, trying to draw his attention to the part of her he had awakened, but was dutifully ignoring. Make sure you visit the rest of Saturday Spankings! I hope you have a great day and thanks for stopping by! "Pestering me into a spanking is like playing with fire, my love." Boy! Ain't that the truth?